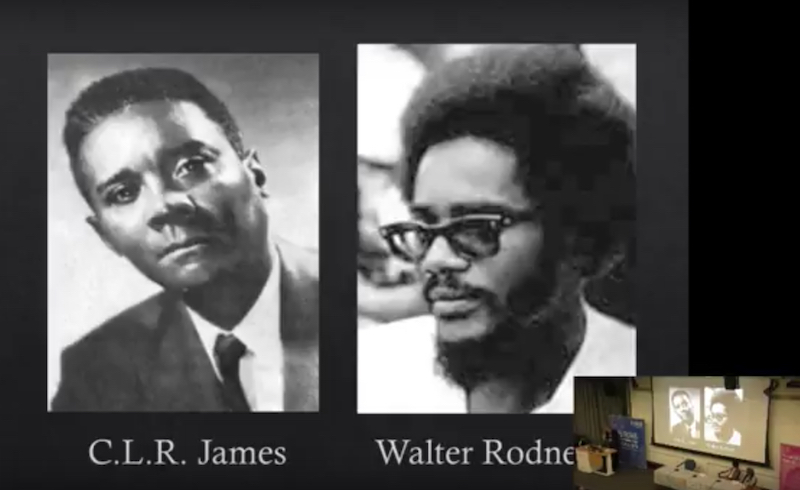 Alex Vitale, Andrea Ritchie, and Mychal Denzel Smith speak on the violence of the police state, the origins of modern policing, police violence against women of color and the activist groups working to end oppressive policing. 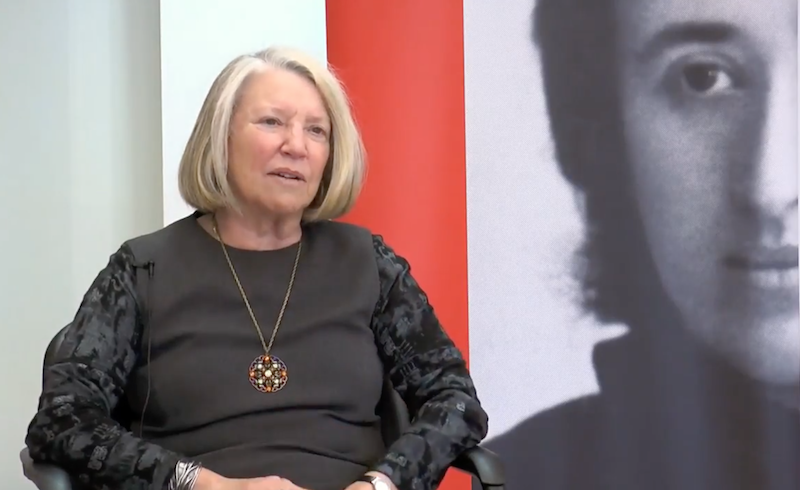 "I think the days of pitting feminism against socialism or Marxism are over," says Nancy Fraser in a new short video. 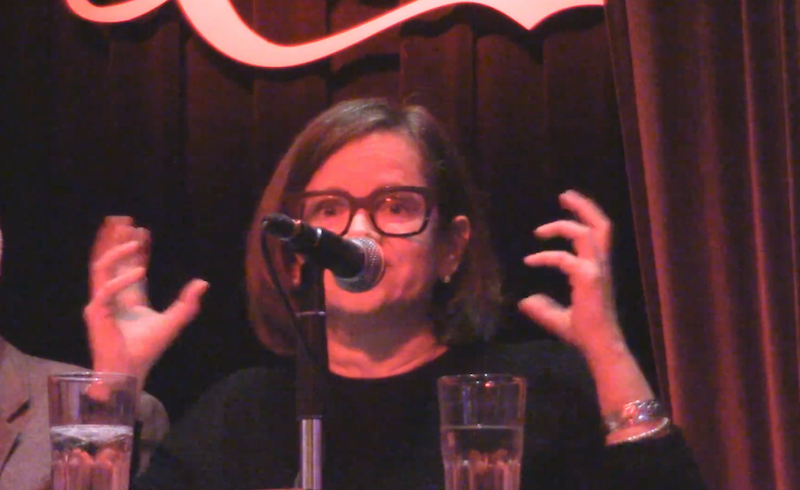 Kristin Ross: The Zadistes Have Created a Way of Managing Their Own Affairs — Why Should They Leave? 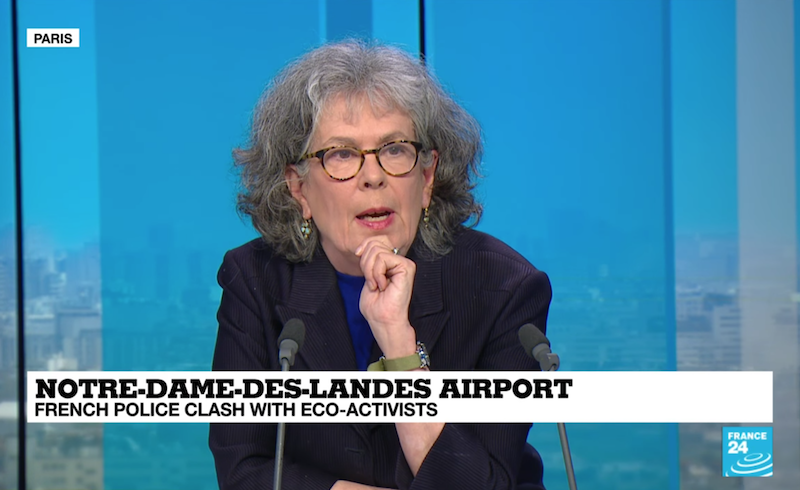 Kristin Ross speaks with France 24 about the French government's efforts to evict the ZAD. 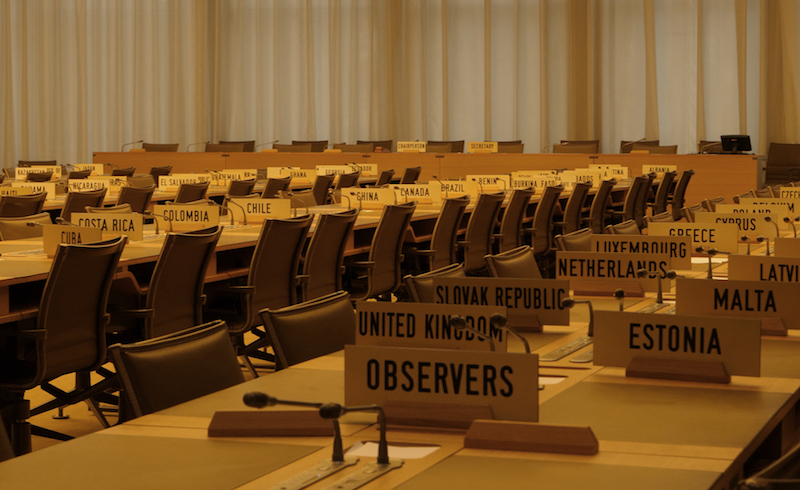 Watch The Walls of the WTO, a short film that revisits the history of twentieth-century ideas of the world economy through a single building: the Centre William Rappard on the shores of Lake Geneva. 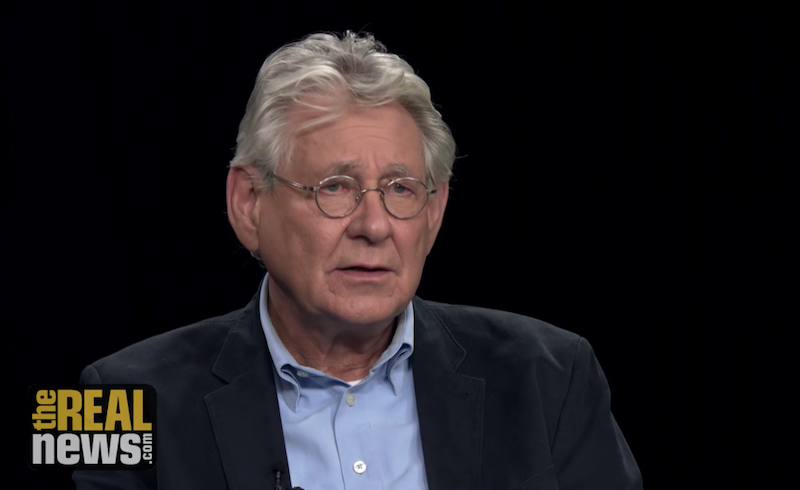 In a wide-ranging interview, Leo Panitch discusses his political formation and contemporary developments. 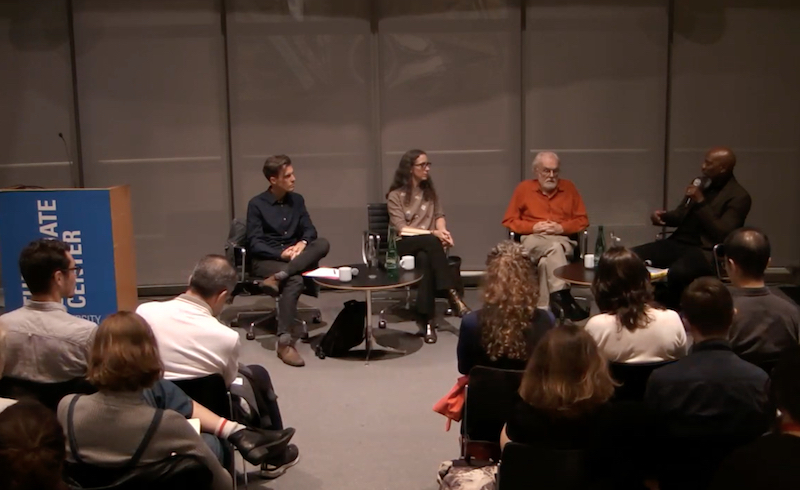 Ashley Dawson, David Harvey, Mychal Johnson, and Catherine Seavitt discuss the future of cities in the face of climate chaos. 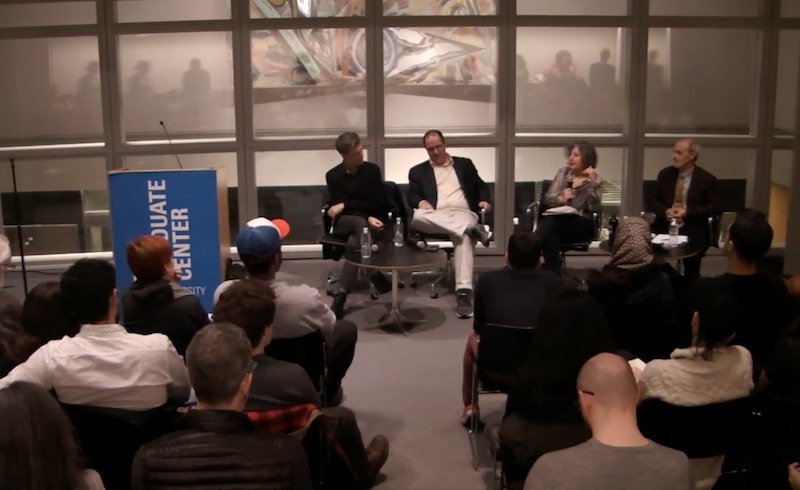 Jodi Dean asks "whether democracy can name a division adequate to a revolutionary anti-capitalist politics." Marcus Rediker on the life of Quaker abolitionist Benjamin Lay and the methods of "history from below." 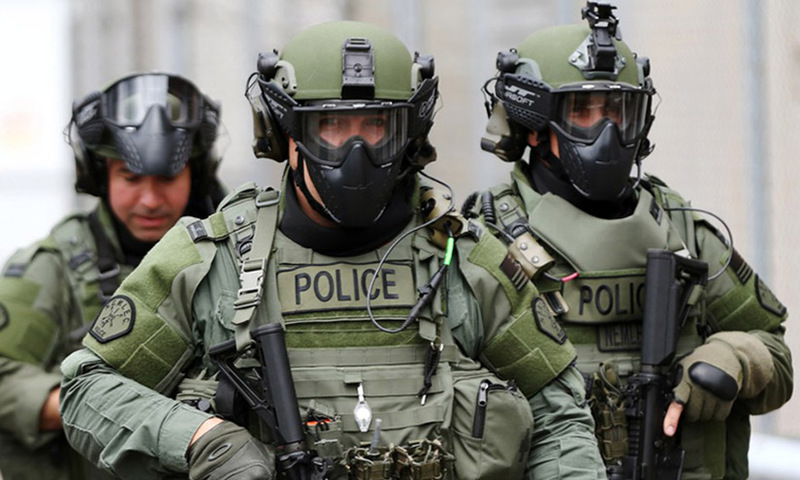 Will we see the end of cheap, commodified nature, or will capitalism be able to exploit ongoing crises to generate a fresh round of accumulation? 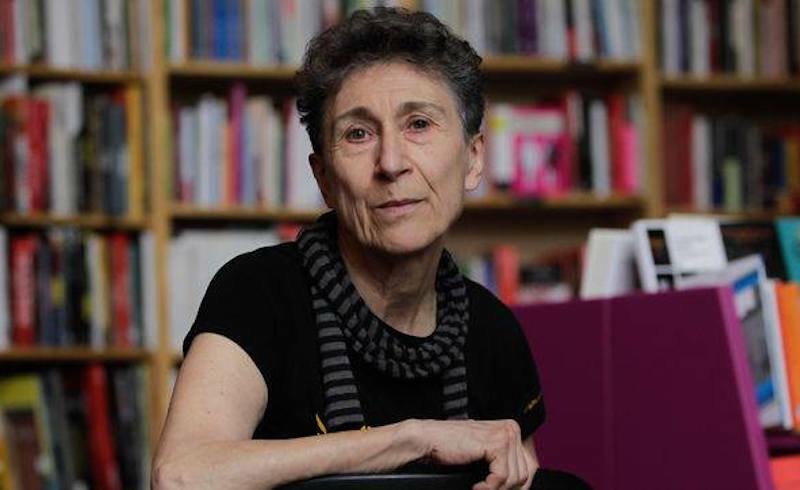 Silvia Federici on the links between changes in the global economy and increasing violence against women.